!! 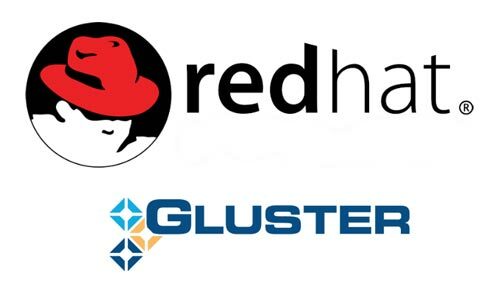 Gluster Community Delivers Big Data Solution to Advance Enterprise Analytics !! Deploying scalable, flexible enterprise storage shouldn’t lock you in to high-cost proprietary solutions. Red Hat® Storage Server helps you manage the explosion of big, semistructured, and unstructured data growth while maintaining the storage performance, capacity, and availability you need to meet demanding enterprise storage requirements. This course is for system administrators and storage administrators who are interested in deploying scalable, highly available storage on off-the-shelf hardware and in the cloud. Install and configure Red Hat Storage Server. Create and manage different volume types. Learn about IP failover for NFS and CIFS using CTDB. Practice unified file and object storage using Swift. Hiring IT professionals who are certified as RedHat Storage Server allows many organizations to increase their ratio of servers to administrators, enabling them to be more cost effective in building out their infrastructures without needing to bring on additional resources. – Install Red Hat Storage Server. – Build a Red Hat Storage server volume. – Understand different volume types. 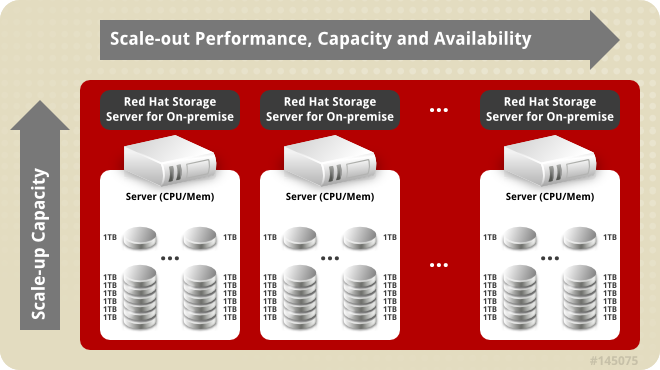 – Access data on Red Hat Storage server volumes from different client types. – Implement quotas and Posix access control lists. – Grow storage volumes online. – Configure IP failover using CTDB. – Configure Swift object access. – Perform basic troubleshooting tasks.